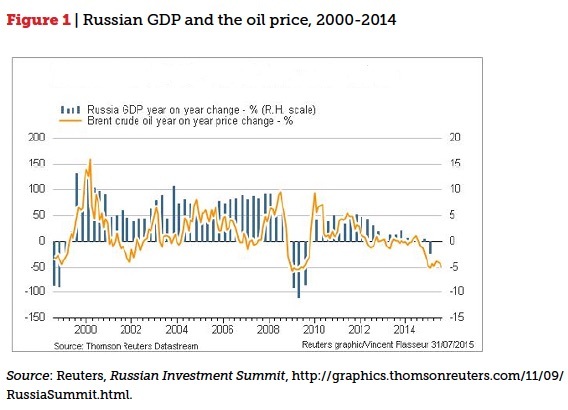 “Although nominally part of the BRICs and deemed an emerging market with great potential for capital, Russia had never become successful in attracting foreign investment . . .Russia has mostly been attracting Russian capital, with few non-Russian investors seizing the opportunities for capital growth. A Russian company belongs to a Cyprus “mother.” The Cyprus company gives its Russian “daughter” a loan (or a right to use the brand name, licence, etc.). The Russian company sells products in the Russian market and earns revenue. Most of this revenue goes to paying off the Cyprus mother (either as interest on the loan or as a fee for the title/right/royalty). 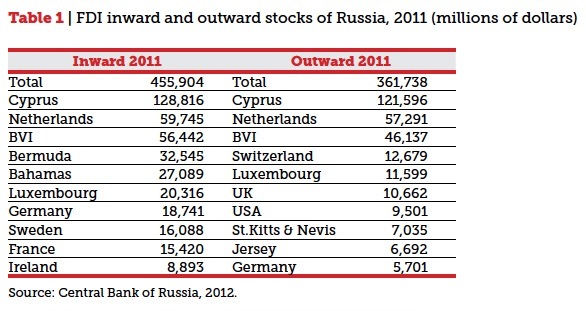 As a result, the net profit of the Russian daughter is minimal, most of the sum goes to Cyprus. Russia returns to the Western fold and an inevitable modernisation path. The Kremlin attempts to distract attention from the deepening economic crisis by entering into another security conflict, either by further escalating the ongoing war in Ukraine, or by heightening the security situation domestically through pro-Kremlin militia. Somehow, it seems to today’s TJN blogger that the more worrying options here appear the more likely. Inequality and the consequences: how much is too much?